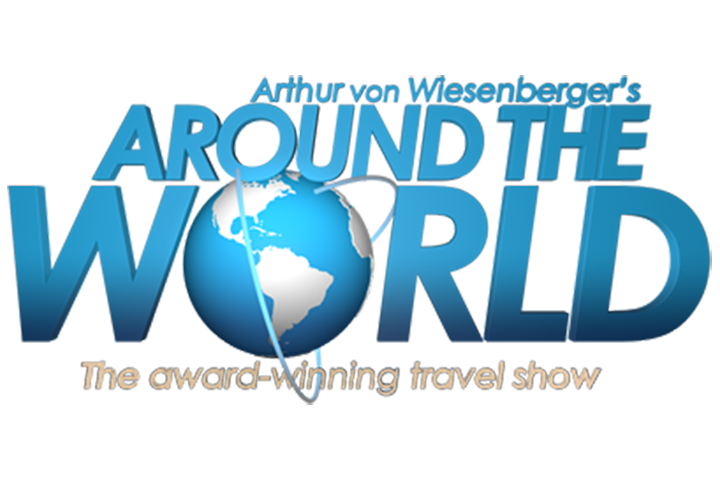 Privé Jets' was featured on Arthur von Wiesenberger’s Around the World travel show. The program featured Privé Jets' Co-Founder and COO, Andres Arboleda discussing Prive Jets’ current position in the private jet charter industry. 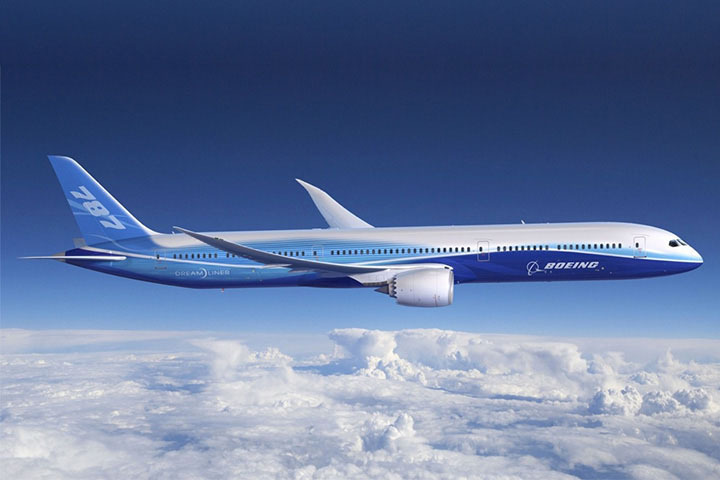 Topics included private aviation’s most popular routes, standard and one-way flight pricing, as well as how Privé Jets’ continues to respond to the needs of today’s business traveler.